Through January 25th, ShopDisney is offering an additional 40% off select new styles when you apply promo code BONUS40 at checkout. 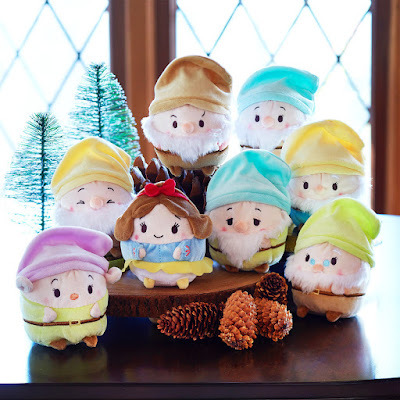 As one idea, these new Small Scented Ufufy Plush Characters are $6.95 each – making them just $4.17 each when you use promo code BONUS40 at checkout! These cute plush toys are filled with a bean base so they can easily stand up. They’re also filled with scents like apple blossom and rose. Perfect addition to an Easter Basket!